We’re 10 days into our virtual LEGO Advent Calendar series. 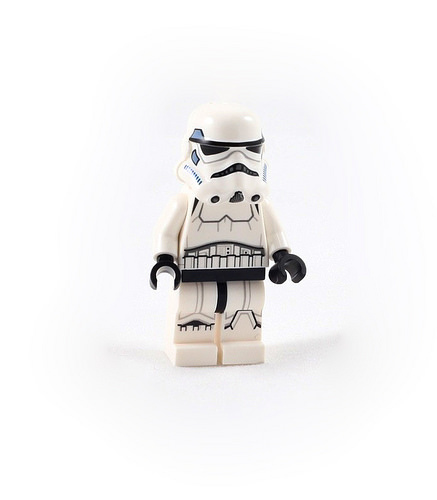 Another day, and another set of mini-kits from both LEGO Star Wars and LEGO Friends. The diminutive Jawas and Ewoks finally get a tall minifig with whom they can battle to the death (spoiler: the Jawas lose, the Ewoks win). 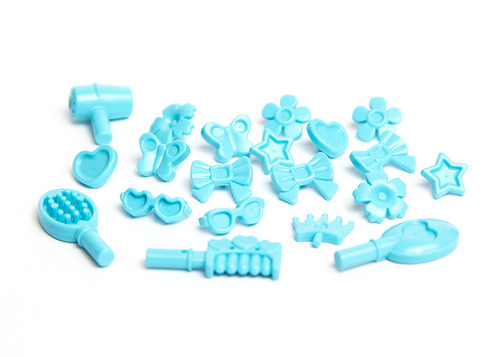 For our little LEGO Friends, we have a bag of accessories. At least there’s enough to share — no need for Olivia and Liz to argue or fight. 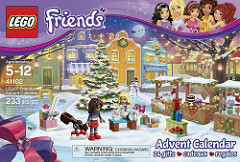 Next: 2015 LEGO Star Wars & LEGO Friends Advent Calendars Day 11!